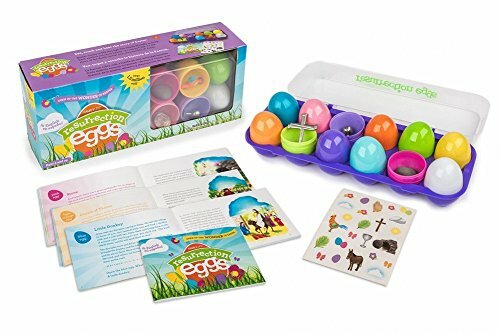 I have been looking for some fun Easter activities for us to do this year. My kids are getting older and I can’t wait to decorate our house today and make this Easter memorable! But I do not want to decorate with bunnies and eggs. In our home, we emphasize a Christ-centered Easter, just like we emphasize a Christ-centered Christmas. You can watch a video below of my dad – a pastor of 40+ years and a great student of history – talk about the history behind the Easter bunny and Easter eggs. 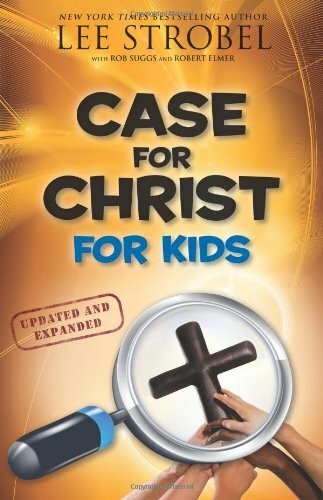 Well, if you’re like me, and you’re looking for some great Christ-centered studies and activities for your family, I can’t wait to share with you what I’ve found! The great part is that you can use these over and over, year after year, with your family as you grow and deepen your faith in Christ. I strongly believe that as Christians, we should celebrate Easter as much as we celebrate Christmas. Christmas really has no meaning without Easter. 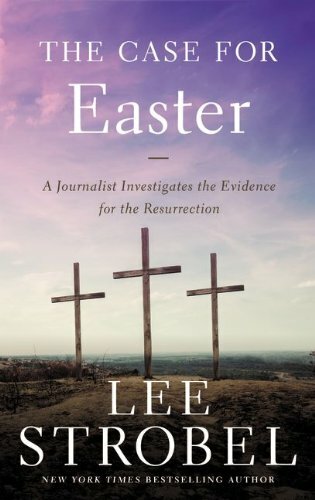 If Jesus hadn’t died and risen again, what meaning would His birth have had for us? And yet, Easter wouldn’t exist if Christmas hadn’t happened. Right? Both holidays are central to our faith and should be celebrated with all our hearts. Because of them, we have hope for all eternity. 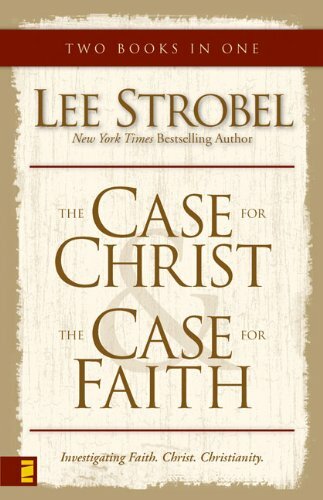 Whether you are looking to bring the life of Jesus’ resurrection into your personal life, marriage and home, or whether you want to do a study together as a family – these resources are for you. You have the option to get individual resources or the whole bundle. If you’ve been around here very long, you know that I love Grapevine Studies. 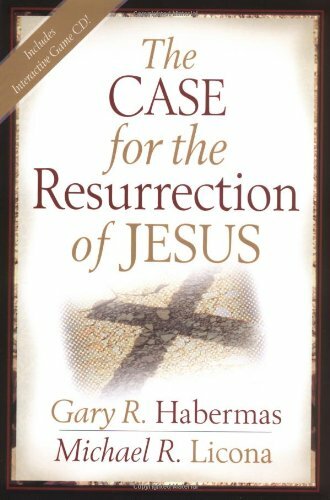 I have purchased my copy of The Resurrection and we’ll start to work through it as a family next week. Grapevine Studies’ workbooks are great for the whole family. 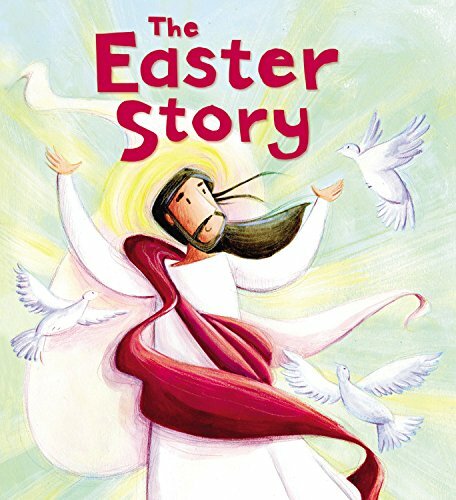 You can purchase just the beginner book, which already has traceables right in it, to teach your child how to draw through the Bible, or you can choose the Multi-Level version where you can tailor the workbooks to your families needs. 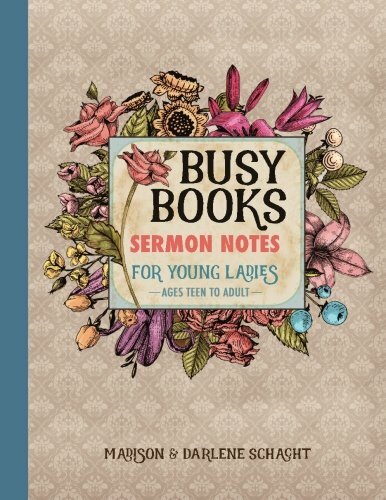 These Easter activity pages from Busy Books and More go along with these Busy Books sermon notes for kids. 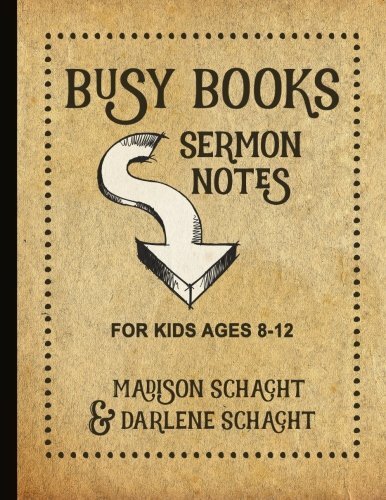 I love these because they teach older children how to listen sermons and then apply what they’ve learned on Sunday to their lives. These activity pages are fun and there is something for all ages: ranging from color sheets and mazes to cross words. This is a great resource for the whole family. Make Christ the center of your Easter this year as you focus on the immeasurable grace of God toward mankind! Without Jesus’ death and resurrection, we’d have no hope in this life or for all eternity. Thank you for sharing these studies. I agree that Easter is definitely just as important as Christmas, and so it needs just as much if not more attention! Please thank your father from my family for his video. I am going to have my teenage son watch it and teach our family why we won’t be celebrating ‘Easter’ anymore! Thank you for this great resource. I will tell him. Thank you!! I have watched it over and over and marvel at how he can take history and break it down to something so simple to understand. He is very gifted that way.